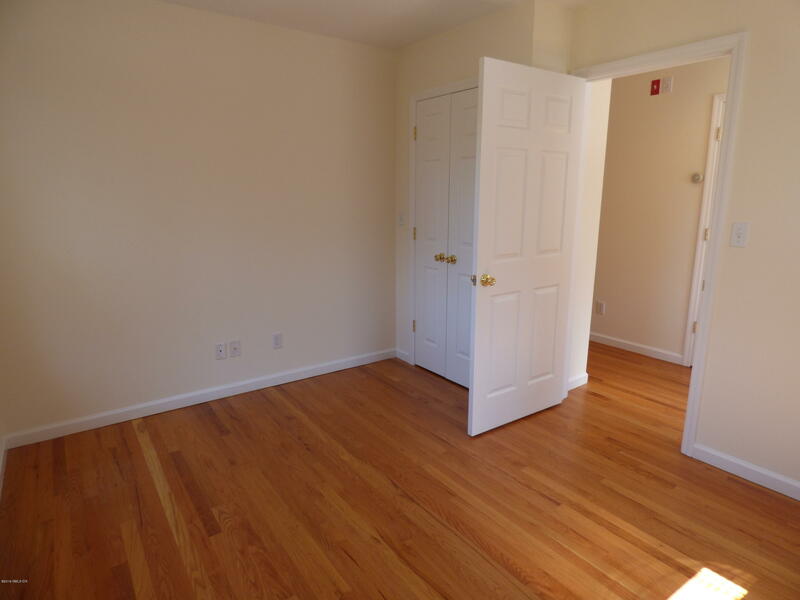 I am interested in 31 Le Grande Avenue, Greenwich, CT 06830. 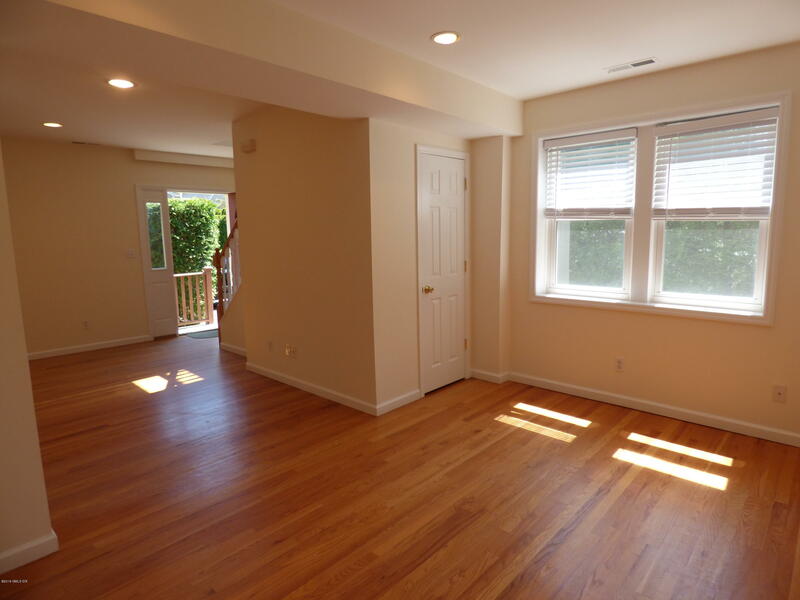 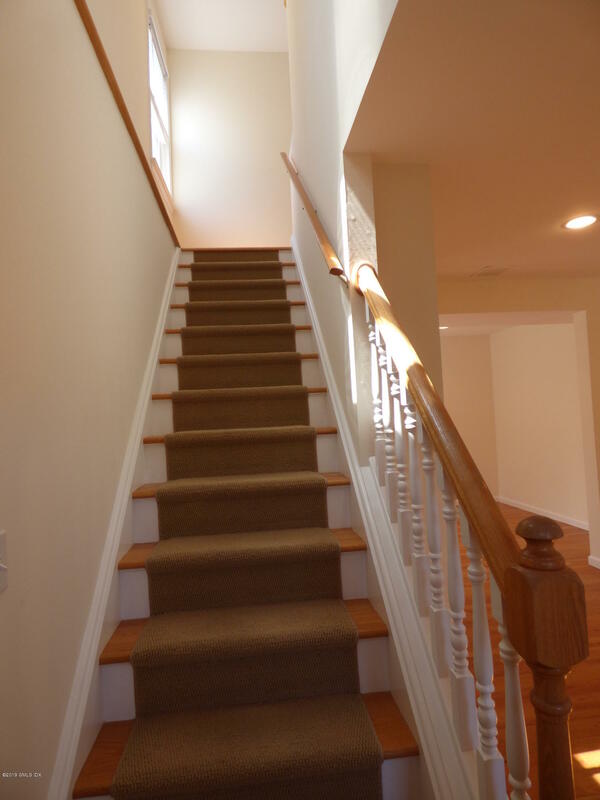 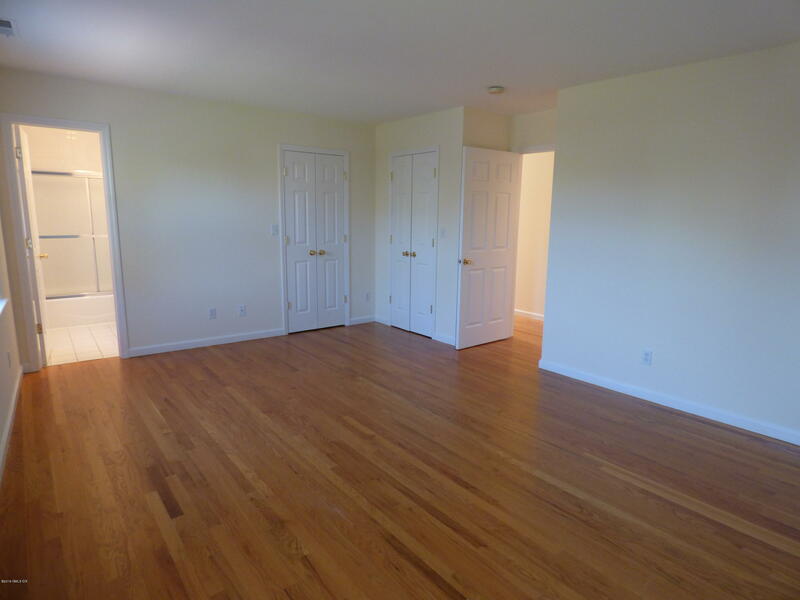 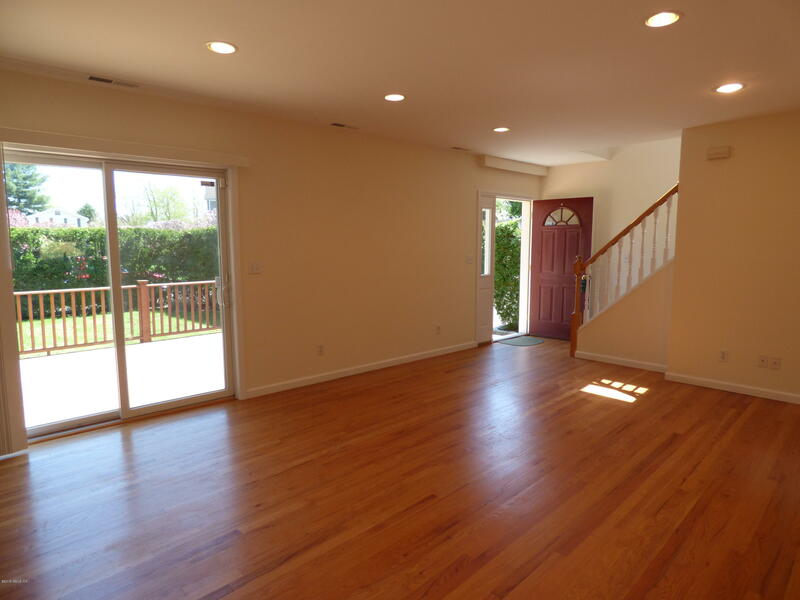 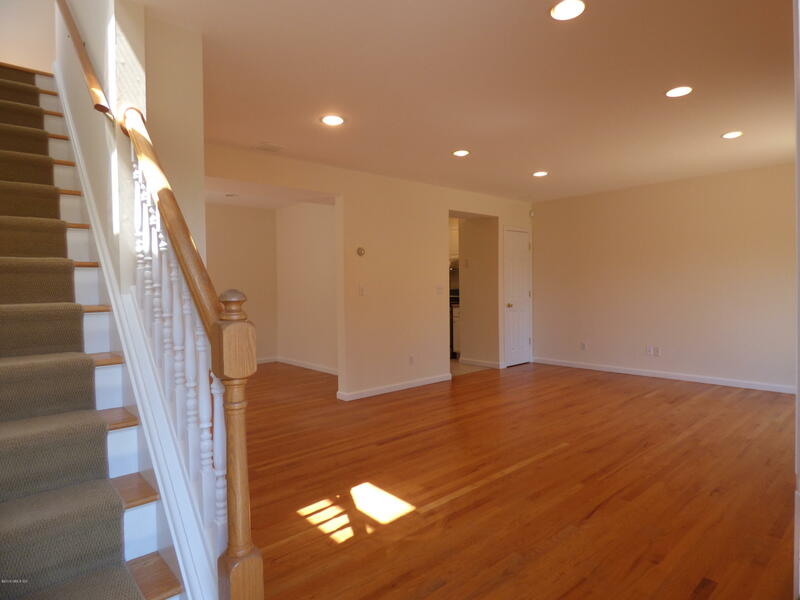 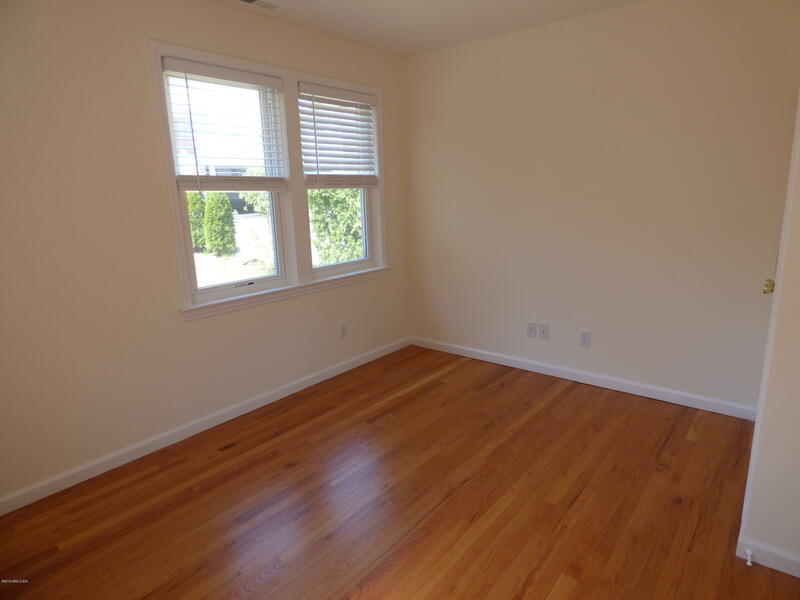 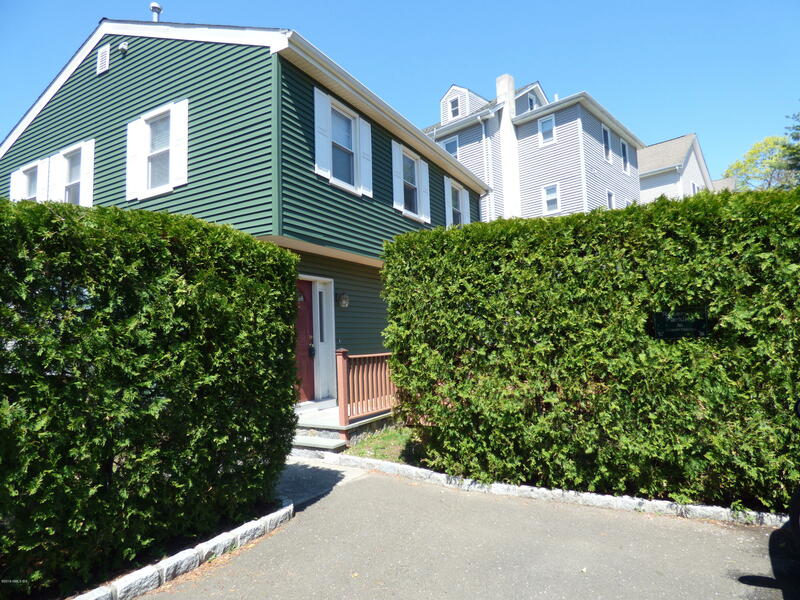 Sun pours into this adorable single family home in the heart of downtown Greenwich! 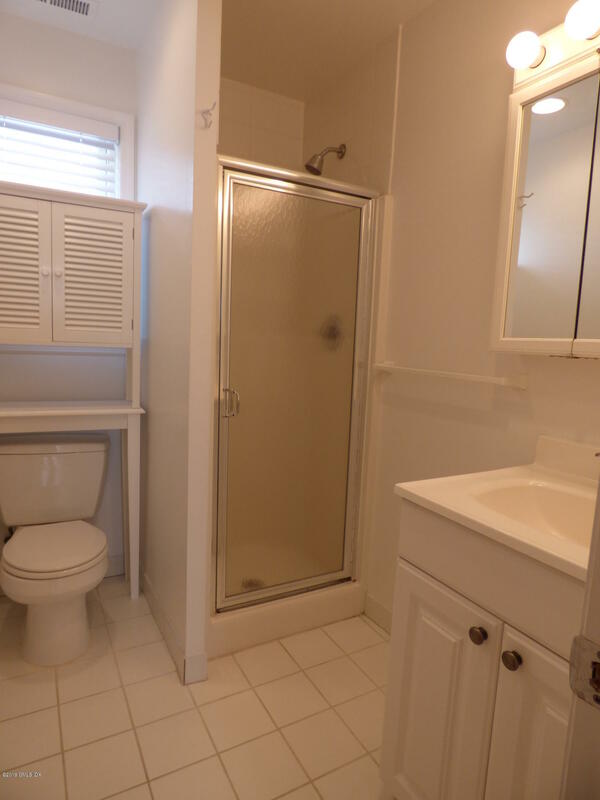 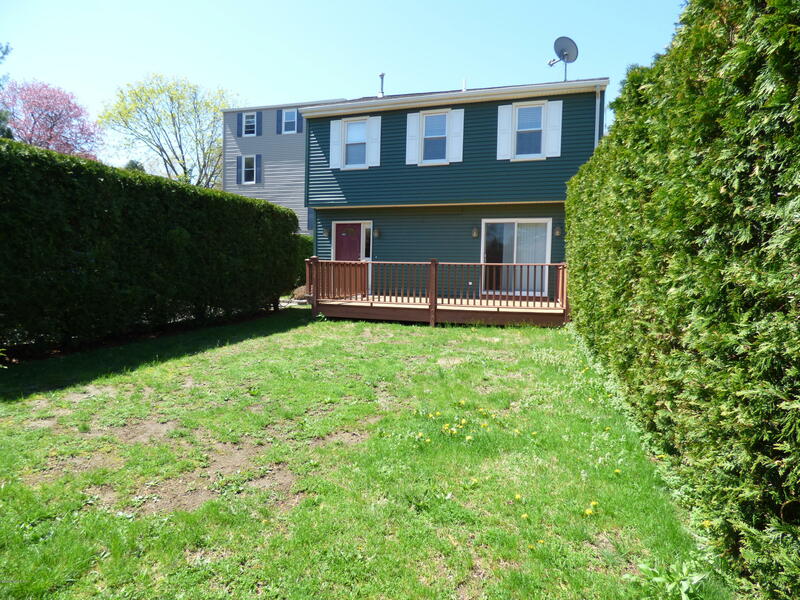 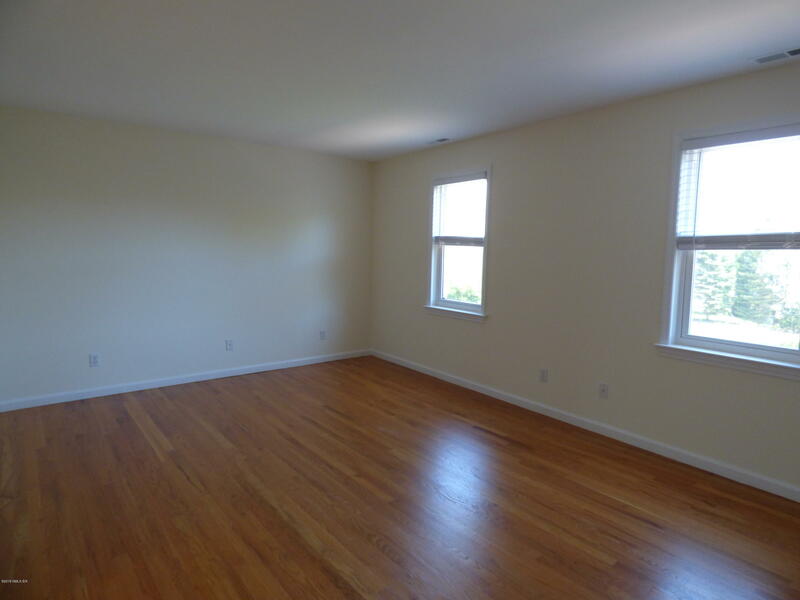 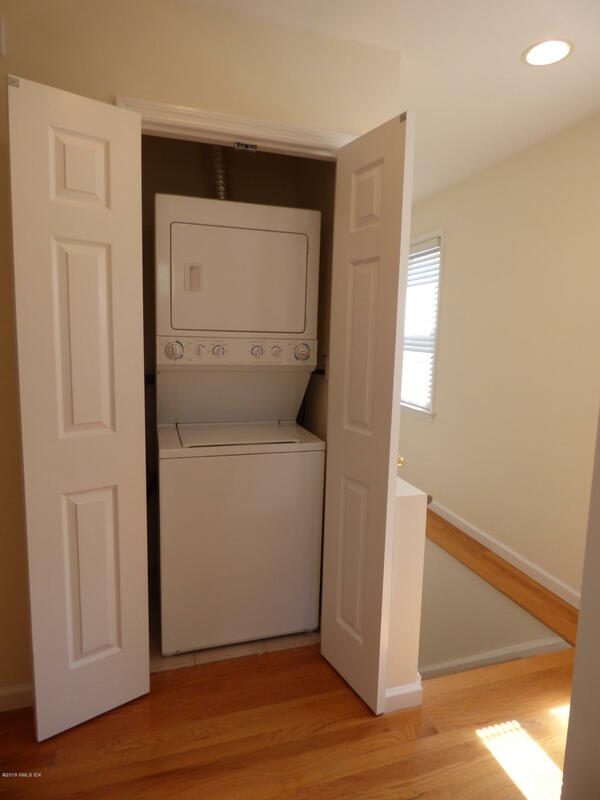 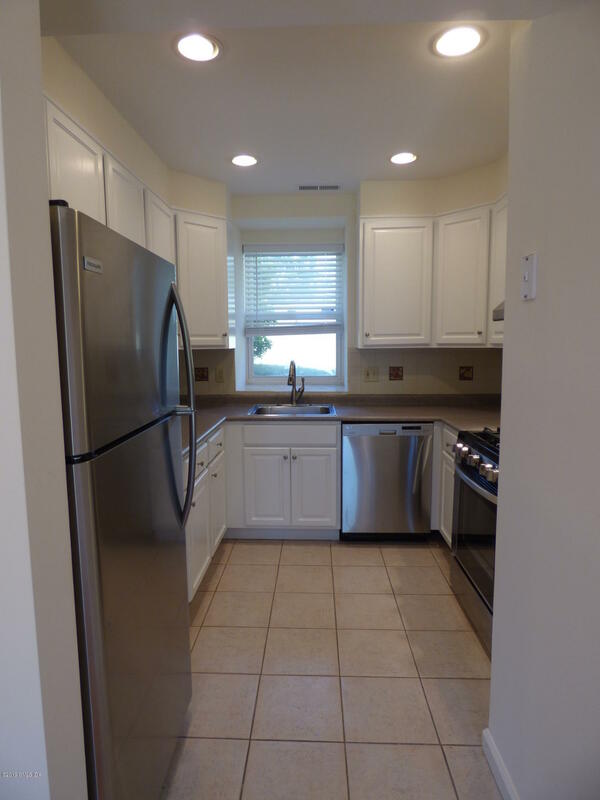 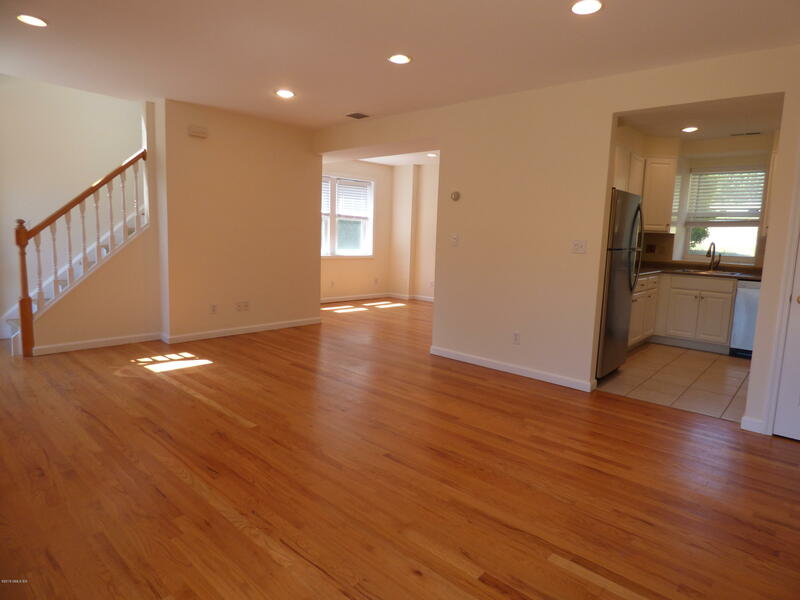 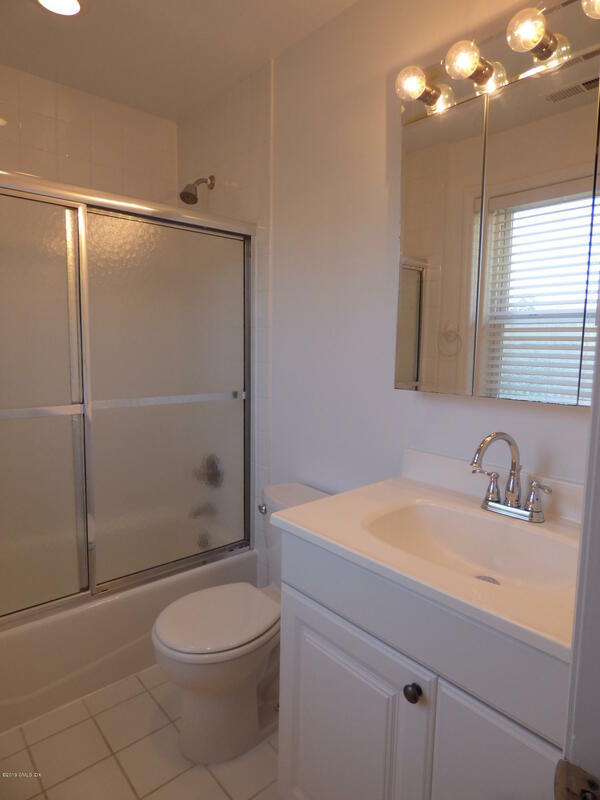 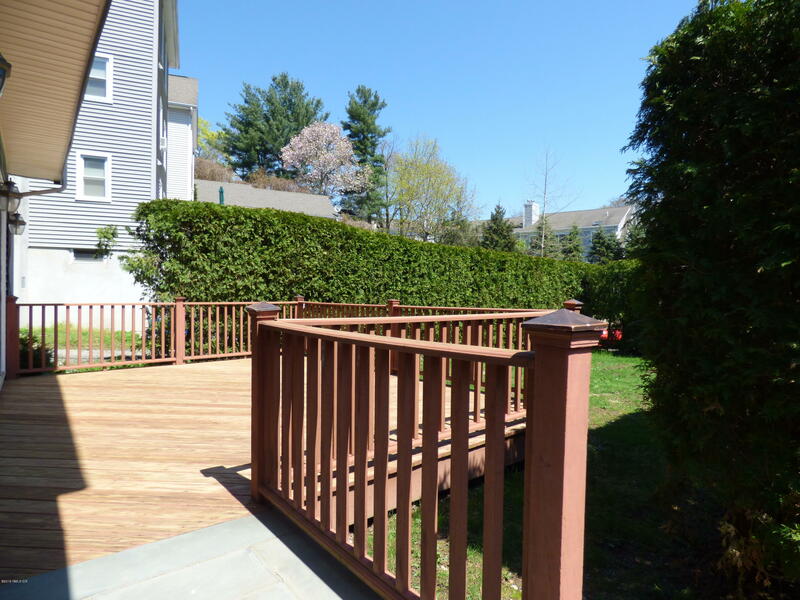 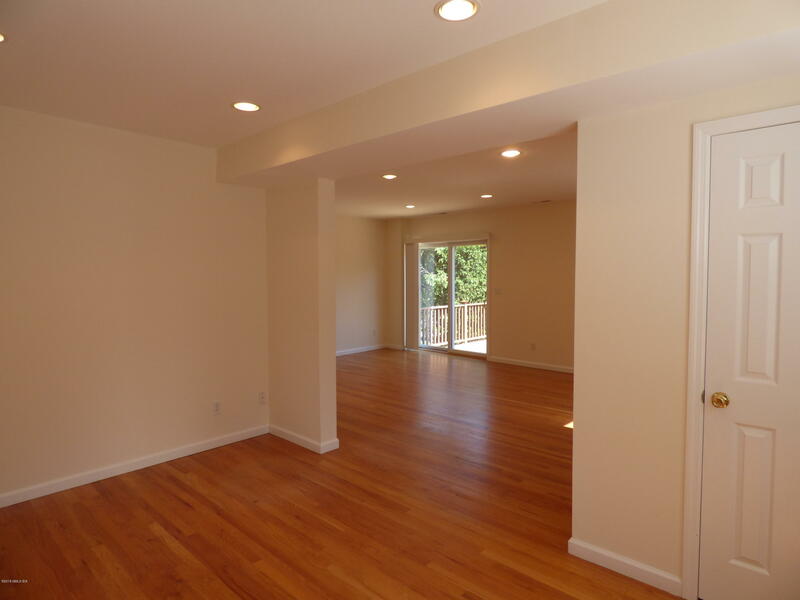 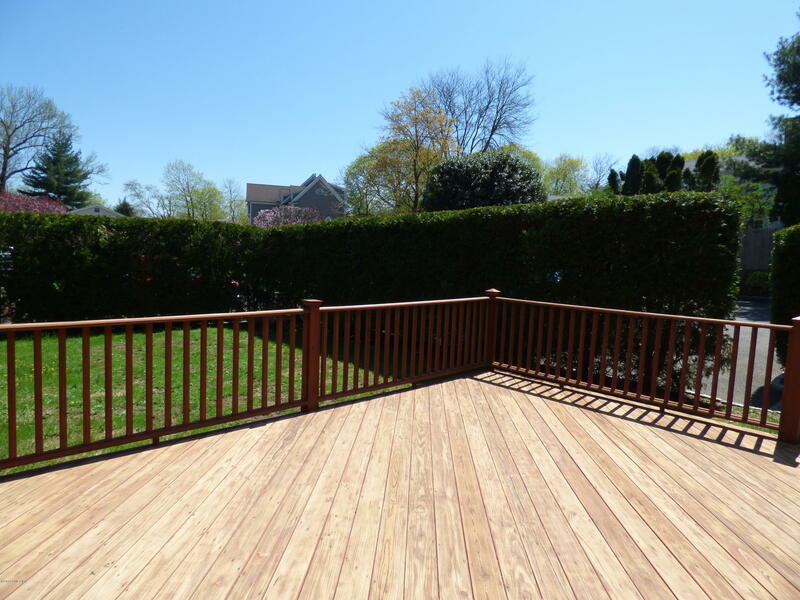 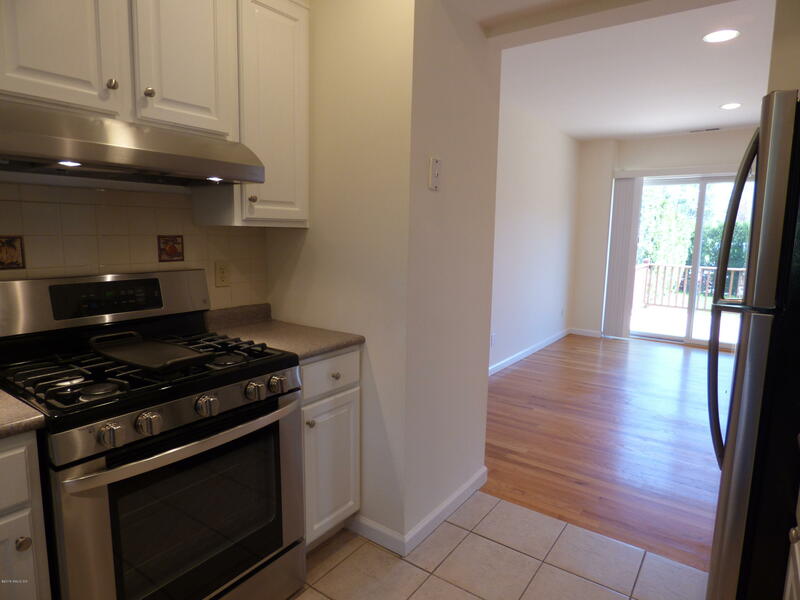 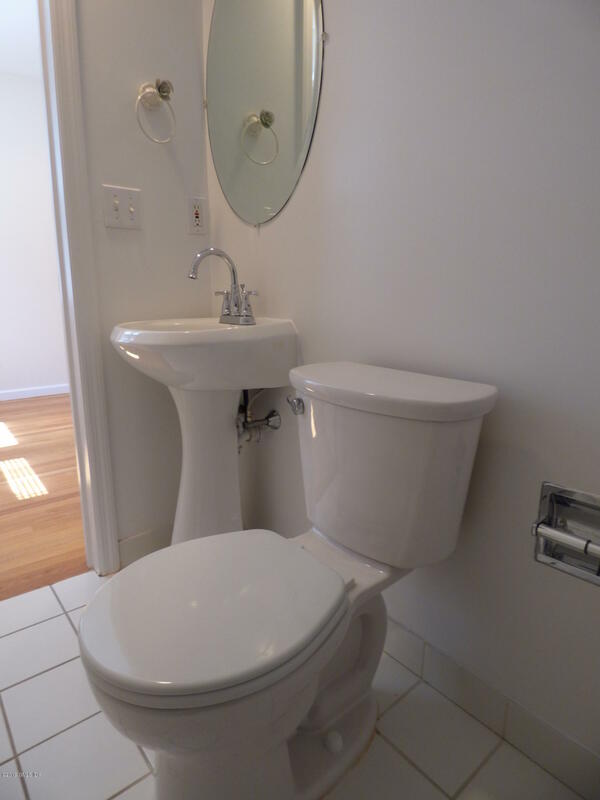 Newly renovated kitchen with stainless steel appliances, hardwood floors throughout, spacious living room, sep dining area, large master bedroom with master bath, two additional bedrooms and one full and one half bath...fabulous deck and private yard...two off street parking spaces! 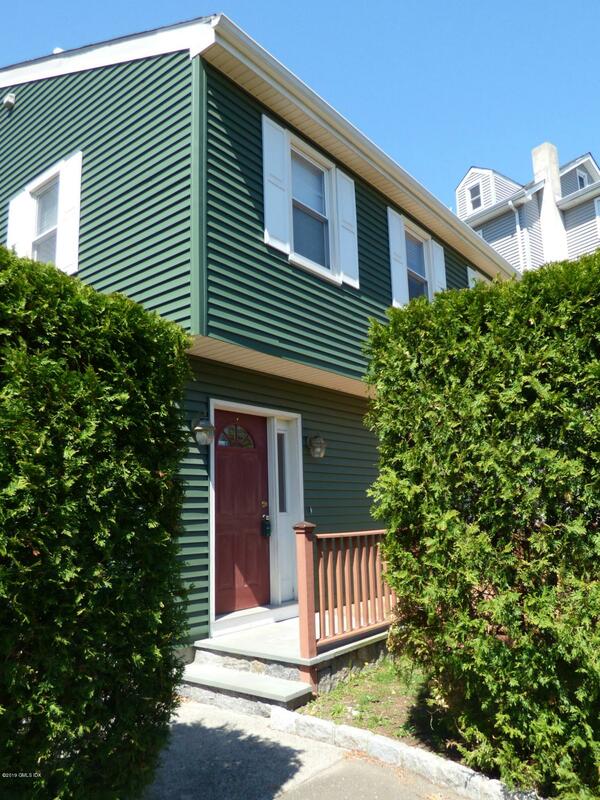 Walk to train, shops and restaurants...great property!